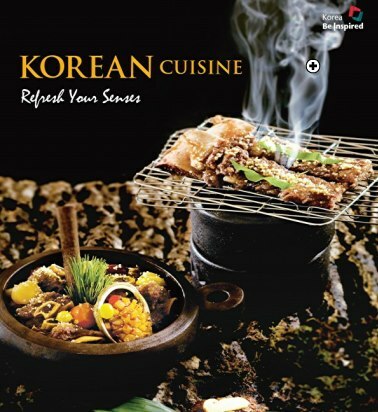 Check this amazing ‘Korean Cuisine Guide’ out. It works on your browser and we have no doubt that you will be a Korean cuisine expert among your friends after reading this guide! This entry was posted in FOOD and tagged collaborative consumption Korea, dining in Korea, dining in Seoul, food in Korea, food in seoul, Korea, Korea trip, Korean cuisine, Korean food, Seoul, sharing economy Korea.